The biggest threat to Eorza isn't the Garleans, or some other villain that I don't want to look up because I haven't even finished Heavensward yet. It's Distributed Denial of Service (DDoS) attacks, which have been hitting Final Fantasy 14 since June and show no sign of stopping. "Since mid-June, a third party has been targeting the FINAL FANTASY XIV game servers on the NA data center," writes Square Enix today on the company's website. "Until now, we have been implementing defensive measures at our own facilities to combat DDoS attacks against our FINAL FANTASY XIV game servers, and have been able to keep the impact to services at a minimum. 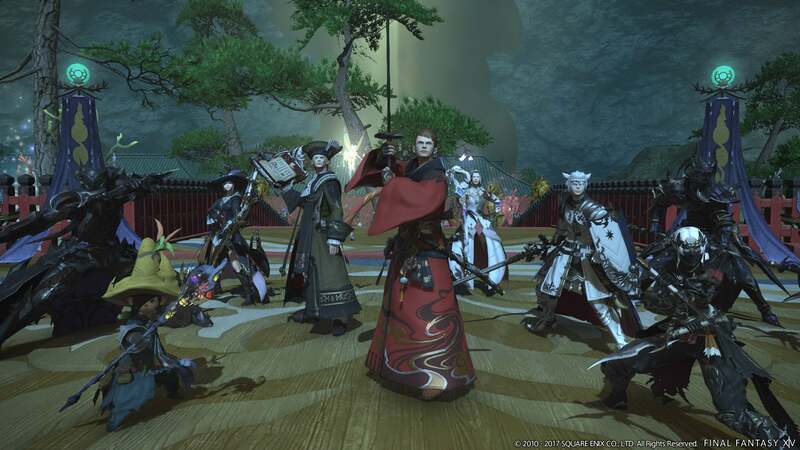 However, since July the attacks have shifted away from the FINAL FANTASY XIV game servers and the target has changed to focus on the upper-tier internet service providers (ISPs) that are required to connect to the data center. These attacks to the upper-tier ISP network are causing lapses in communication to the game servers, giving rise to instant disconnects during logins. "Because we can no longer combat the situation on our own, we have been in contact with the upper-tier ISPs, who have then been taking defensive measures sequentially on their end. 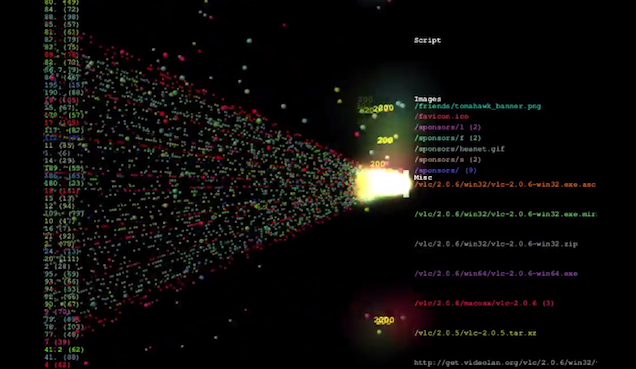 This implementation has already been effective; however, there is the possibility that the attacks could occur again. Therefore, we will seek to strengthen our cooperation with the upper-tier ISPs and continue observing our defences." Last week, eager Christmas celebrators across the world hooked up their brand new Xboxes and PlayStations only to find that both online networks were down, leaving countless new games totally unplayable.